Biffy Clyro have never made an average album, and although it contains a few average songs Opposites remains a brilliant record which is one of the best the Scottish band have put out. Its length both hindered and aided the album, as it made it tough to enjoy in one sitting but further highlighted how consistently excellent Biffy Clyro are. 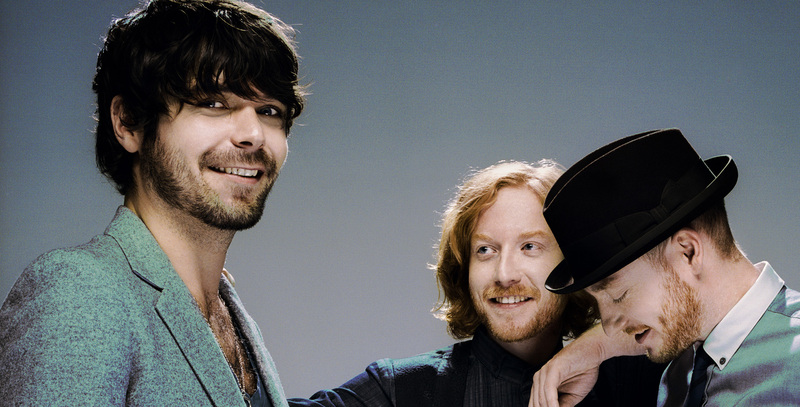 Giant anthemic rock songs like ‘Biblical’ and ‘Sounds Like Balloons’ are some of the best in the bands expansive discography, whilst quieter moments like ‘Skylight’ show a calmer and more explorative style, showcasing Simon Neil’s brilliant voice and the bands almost unrivalled song writing prowess. Some tracks (‘Spanish Radio’, ‘Woo Woo’) let it down and occasionally tracks are too similar, but Opposites is still a masterclass. Biffy continue to show why they’re one of the best bands in music right now, and their expansive sixth studio album is only further proof. Mon the Biff.